Most character motion capture data does not contain secondary motions like detailed hand motion, therefore the resultant animation looks unnatural due to the stiffness of hand motion. 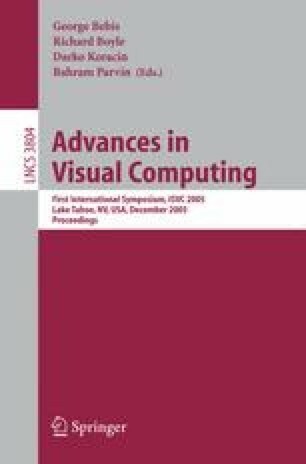 In this paper, we analyzed the pose space distance from the character’s motion capture data and used stepwise searching algorithm to find the key poses for hand motion synthesis. We adaptively changed the contrast of the local distance map to capture the small motions. If an appropriate hand motion data available, temporal alignment with speed matching and spatial warping of motion data can produce realistic hand motion. If there is no motion capture data available, key frame with cubic or gaussian based interpolation can be used to generate in between frames.